Valentine's Day is coming soon and that means love. 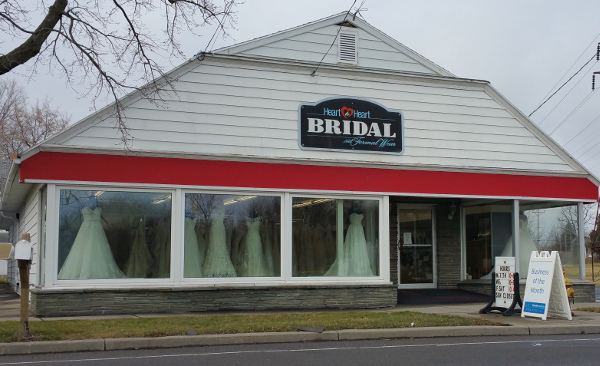 It is the perfect time to honor our February Business of the Month, Heart to Heart Bridal. They have been helping women find the perfect dress for 12 years now. They even have a Webster location that has been around for 6 years.